The government has made it possible for low income households in the United Kingdom to reduce their carbon footprints, minimise the cost of heating their homes and improve the efficiency of their heating equipment by availing subsidises boilers to residents of the United Kingdom who qualify for the government scheme. Those whose boiler is at least five years old and who meet other specified conditions qualify for the boiler grants. What’s interesting is that you won’t have to repay the boiler grants at any time in your life. The terms and conditions are simple and straightforward. 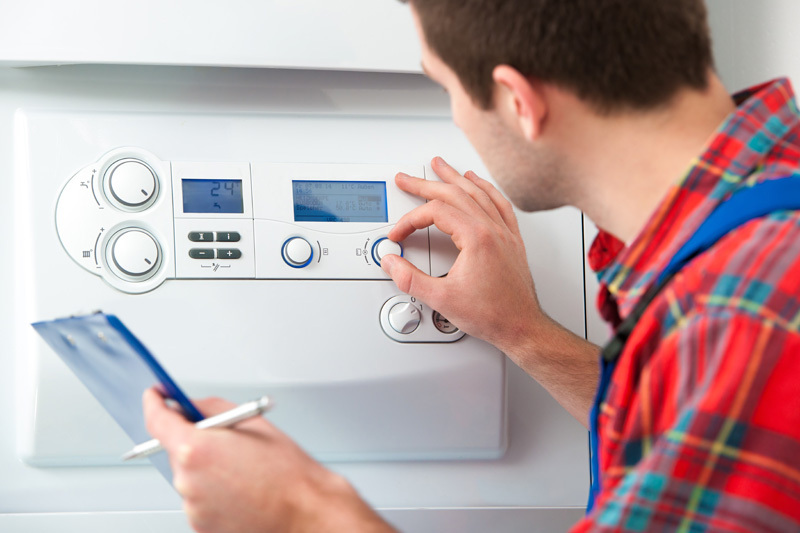 Provided that you qualify, you will have a free boiler installed, together with new heating controls if necessary. How much you get from the scheme is purely determined by the level of efficiency in your home. An energy assessment will be carried out before the amount that you qualify is determined. This scheme ensures that government works with energy companies from across the UK to make homes more efficient and improve the amount of energy that is use by households. One of the components of this program is the Home Heat Cost Reduction Obligation, or HHCRO which aims at making energy costs affordable for low income households. In this scheme, energy companies are obligated to fund most of the costs of providing free boilers to qualifying home owners. Qualification Criteria Those on pension credit have automatic qualification. Moreover, households with a combined income below £15,860 qualify. Residents who are on income support, or drawing support allowance, with any of the following may qualify: child under the age of 16,or child under the age of 20, but in full time education. Others are child tax-credit including a disability element, disability premium and pension premium. Also, to qualify, you must be benefiting from working tax credit and aged above 60 years, receiving severe disability element or you are a disabled worker, have responsibility for a child under the age of 16 who live in the property or a child under 20 years of age residing in the property and in full time education, but not higher education. Nonetheless, UK residents who are on Income-base-job seeker’s allowance, together with any of the following qualify for free boilers: child under the age of 16, pension premium and disability premium. To apply and receive ECO grants, it’s imperative that you be a private renter or a home owner. However, those who live in rented council properties should not apply directly. In the event that you meet certain criteria, then you may qualify for partial grants which will help in covering part cost of the free boilers. Eco Application Deadline The current scheme with less strict requirements ends in April 2017.However; stricter rules will be applied on those who apply after the last day of April.